We have created a plugin for WordPress users, so installing the Hostfully widget on WordPress is easy. 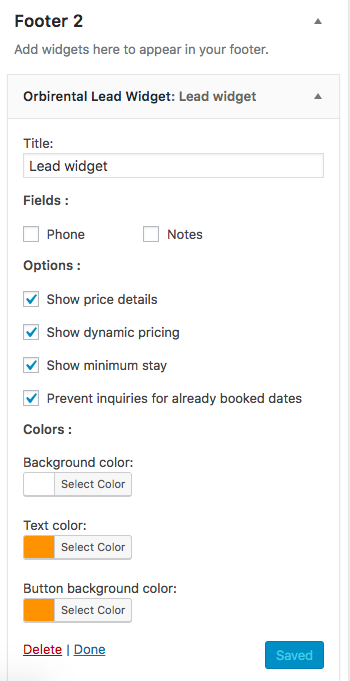 Our WordPress widget is a small block that can be embedded in your WordPress website such that you can capture lead information. 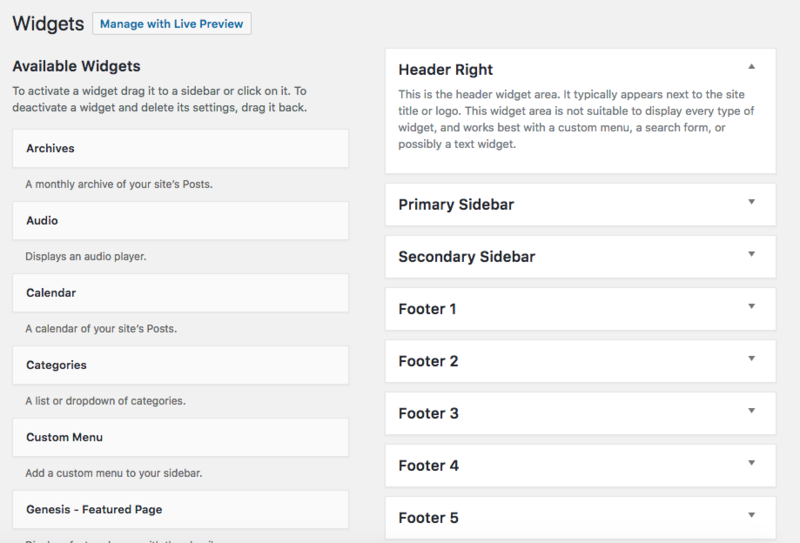 You can add our widget in sidebars and footers also known as widget-ready areas on your web page. Please download the Hostfully plugin here. The plugin will be downloaded as a .zip file. Open your WordPress dashboard, go to Plugins and switch to the Upload tab. Click Browse to browse your local drive and select the Hostfully plugin .zip file that you have downloaded. Then click Install Now to install the plugin from the .zip file. 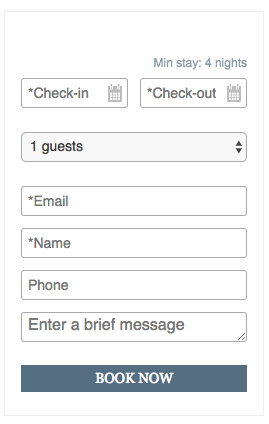 Now you can configure the widget and put that in different widget area. Hope it helps! If you have more questions, please send them to support@hostfully.com Thank you!